Fun- and frankly, quite lovable- our Artist Figures are wonderful collectibles. 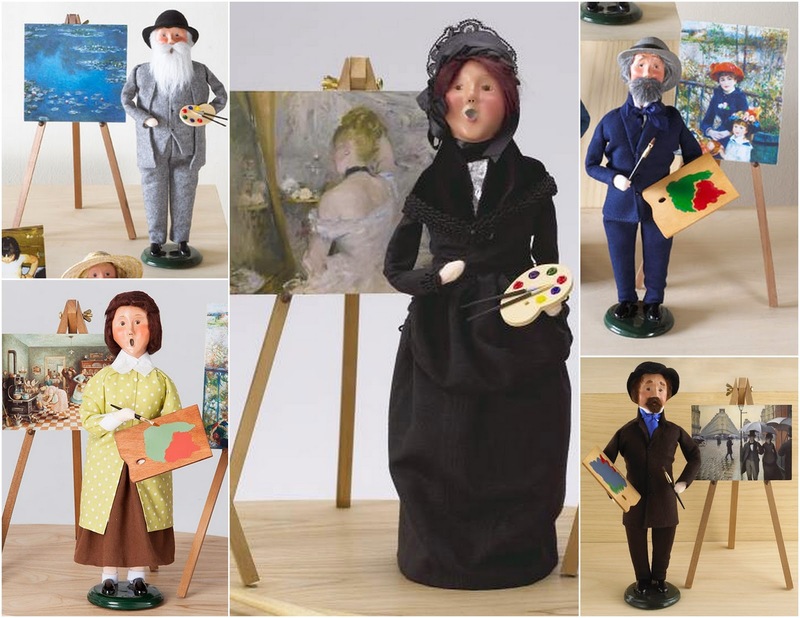 From Monet to Morisot, we have miniature models of some of the greats; and each include their own mini-masterpiece! So why stop with one, when you can gather the whole famed family? Each original work of art featured can be found in the museum's permanent collection.